My name is Karsten Andersen and I work in a kindergarden in Denmark, I have just recently found this application and have sat down and started learning how to use it, however now that I have found the ins and outs of your application I cant figure out how to create a teacher account so that I can share the books I am making with the kids so that the parents can see them? I do not have the option to publish it online, only options I have is as ePub, PDF and video.. But this means that parents who dont have an Ipad at home cant see what we have made. Hi Karsten - sorry for the delay in responding, I just found this comment in our moderation queue. I think this should be resolved now? Are you still having problems? i have just upgraded to version 5.1 so I can publish on line. The option is not in the drop down menu. 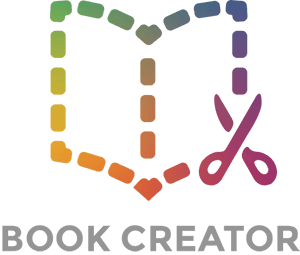 Hi Jane - it might be that you're using the free version of Book Creator rather than the paid version. Is that the case?